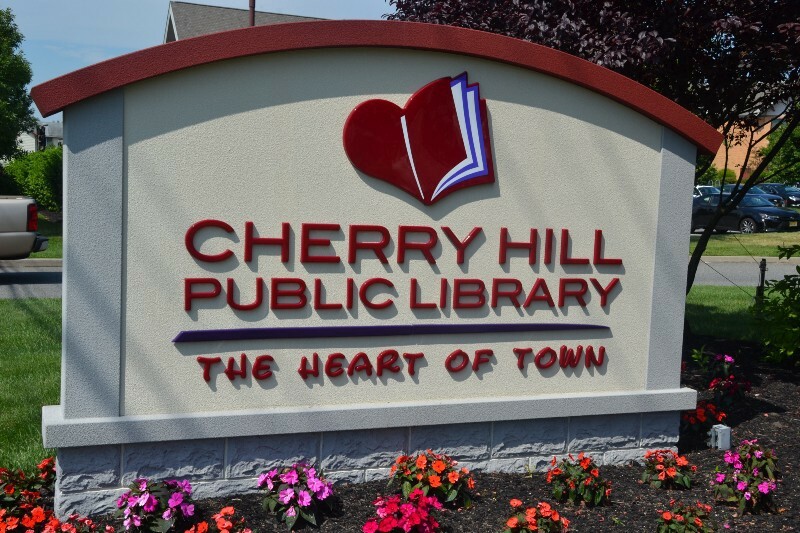 The festival will take place in the lower level conference center of the library from noon to 3 p.m.
A number of young adult book authors will appear at the Cherry Hill Public Library this weekend as the library hosts its first ever YA Book Fest on Saturday. The festival will take place in the lower level conference center of the library from noon to 3 p.m. Jared Caracciolo, Michelle Benn, Jeffry Johnston, Meghan Rogers, Charlotte Bennardo, April Lindner, Julie Eshbaugh and Dianne Salerni are scheduled to appear at the festival. The event includes meet and greets with the authors, book signings and raffles. Community members of all ages are invited to attend. The event is free and no registration is required. For more information on the festival, visit http://cherryhillyabookfest2017.webs.com/ or join the event meetup at www.meetup.com/Cherry-Hill-Young-Adult-Book-Fest-2017.